Check it out! 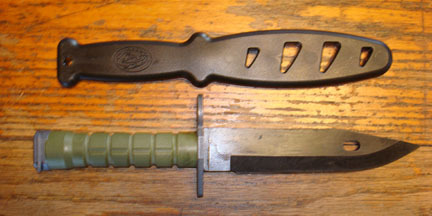 It's the latest training knife design from our friends at Sharkee. Designed to simulate a modern folding knife the Shark Tooth Tactical Trainer (ST3) is a great addition to anyone's gear bag! More affordable than metal, safer than wood, these unbreakable injection-molded plastic trainers will last a lifetime or more! Like the classic dagger style trainer, these are also thick and feature heavily rounded edges and point for maximum safety in class. 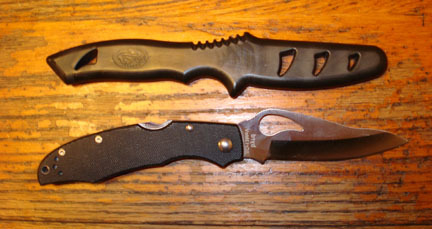 They feel very "alive" in the hand and are easy to manipulate with the various knife fanning and twirling techniques taught in various arts. Try these out and I think you'll agree that they are your favorite "go to" piece in your gear bag. 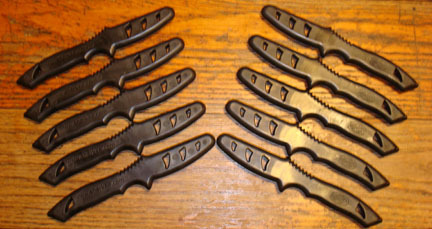 Need A Whole Bunch Of Folding-Knife Sized Plastic Trainers? OK! 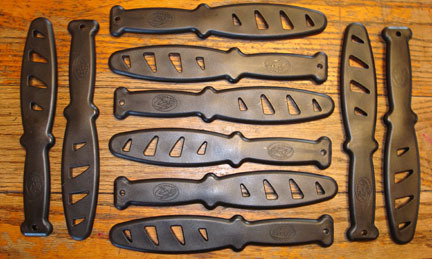 Need A Whole Bunch Of Large Plastic Training Knives? OK!